The division occurred because God would not remove the Davidic dynasty from rulership over Israel – He was unchangeably bound by oath to keep His word to David. I Kings 11:32,36,39. 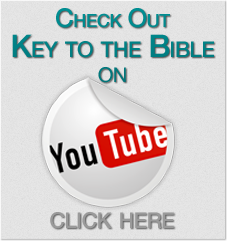 The Kingdom of Israel continued for over two hundred years, but was finally overthrown and many of its people taken into captivity by the Assyrians (Read 2 Kings chapter 17). 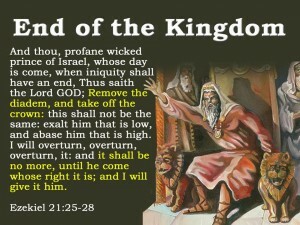 The Kingdom of God over Israel was only temporarily postponed, “until he came whose right it is” (Ezekiel 21:25-27). 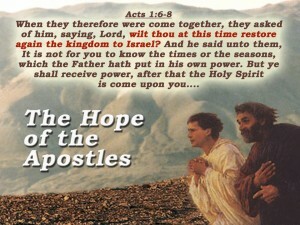 It was the hope of every Jewish heart, that one day Messiah would come and restore the ancient glory of the Kingdom. 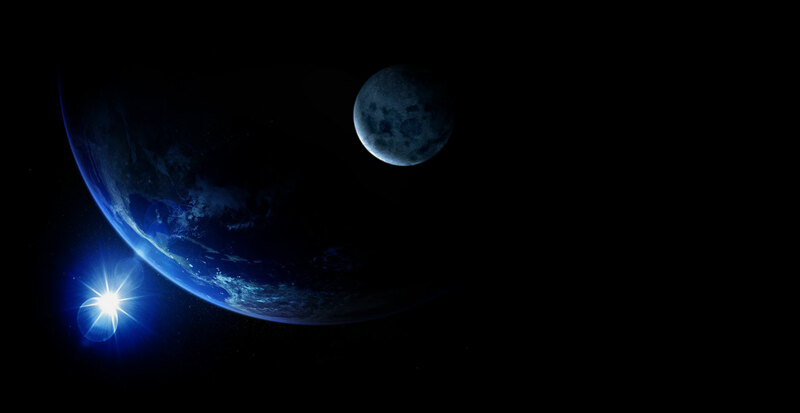 Next Lesson: The Life and Ministry of Christ – God sent His Son, born to a woman, to make salvation possible.